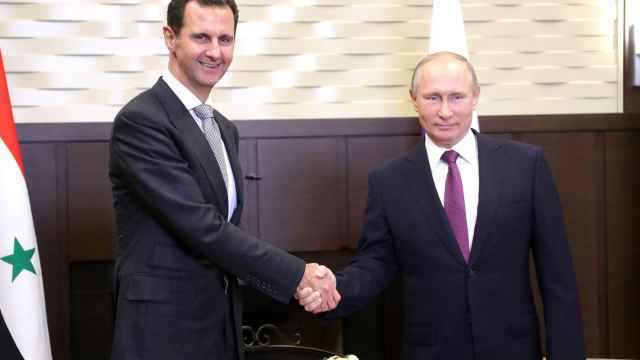 President Vladimir Putin ordered Russian troops to withdraw from Syria during a surprise visit to a Russian airbase in the country on Monday morning, where he was greeted by Syrian President Bashar Assad. The Defense Ministry said last week that the embattled country had been completely liberated of Islamic State (IS) militants, two years after Russia entered the war in support of Assad's regime. Russia this month also said that the war was drawing to a close — a claim the United States and opposition groups dispute. 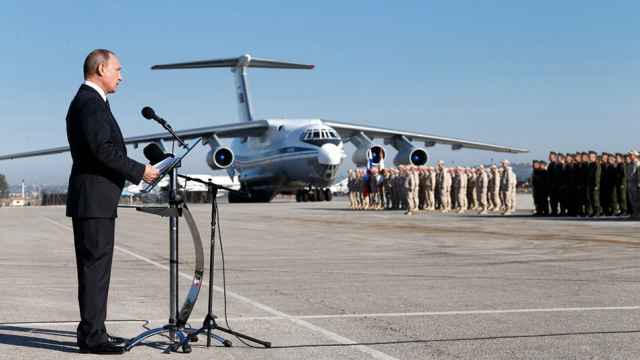 “I order the Defense Minister and the Chief of General Staff to proceed to withdraw Russian forces back to their points of permanent deployment,” Putin was cited by the state-run RIA Novosti news agency as saying at the Khmeimim airbase. 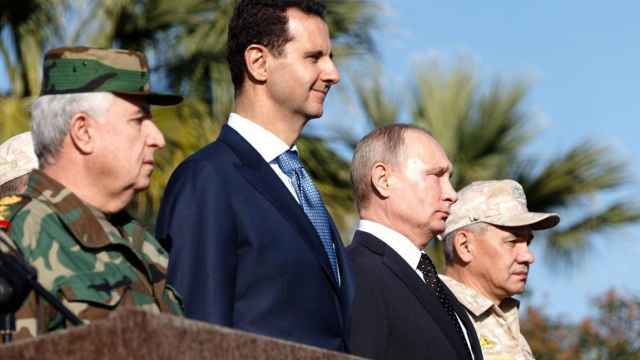 “On behalf of all of the people of the Syrian Arab Republic, I express my deep gratitude for the role your armed forces played,” the state-run TASS news agency cited Assad as saying. Putin made the surprise visit en route to planned meetings in Cairo and Ankara with the Egyptian and Turkish presidents. 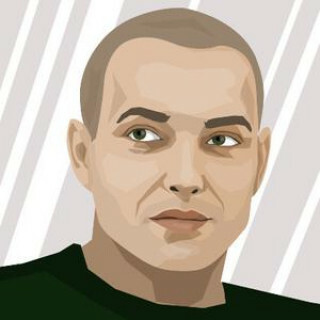 "Putin’s announcement of Russia’s partial withdrawal from Syria marks the victorious end of the military campaign but not of the Russian military presence and political involvement in the region," Director of the Carnegie Moscow Center, Dmitri Trenin, wrote on Twitter. 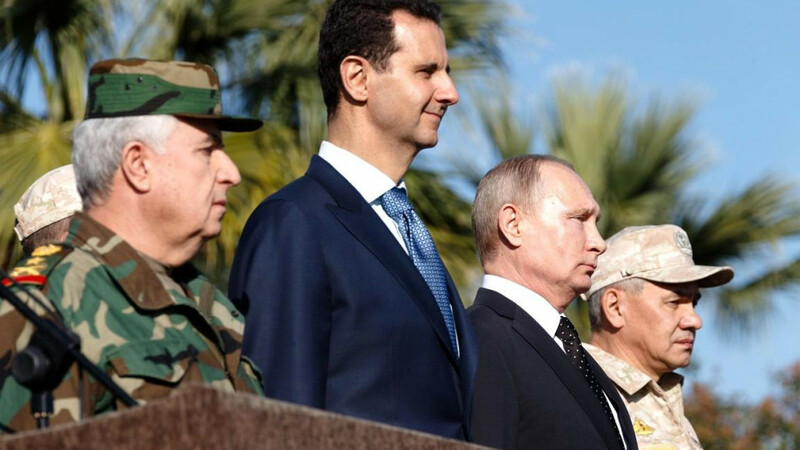 Russia earlier this year renewed the lease on its Western Syrian airbase for an additional 50 years, where some Russian military will remain after the pullout announced by Putin on Monday. 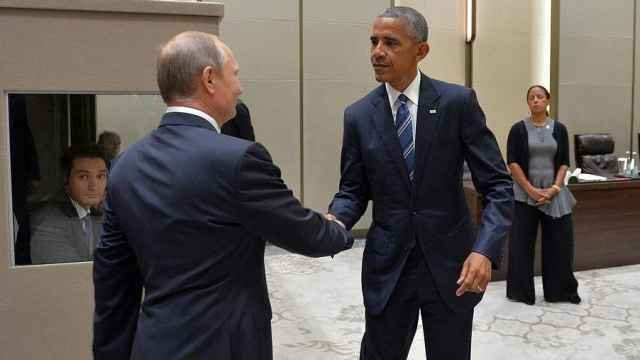 The Islamic State is a terrorist group banned in Russia. The change should probably be credited to President Donald Trump. A Russian general's post-mortem reveals that the conflict was used to test weapons and gain combat experience.